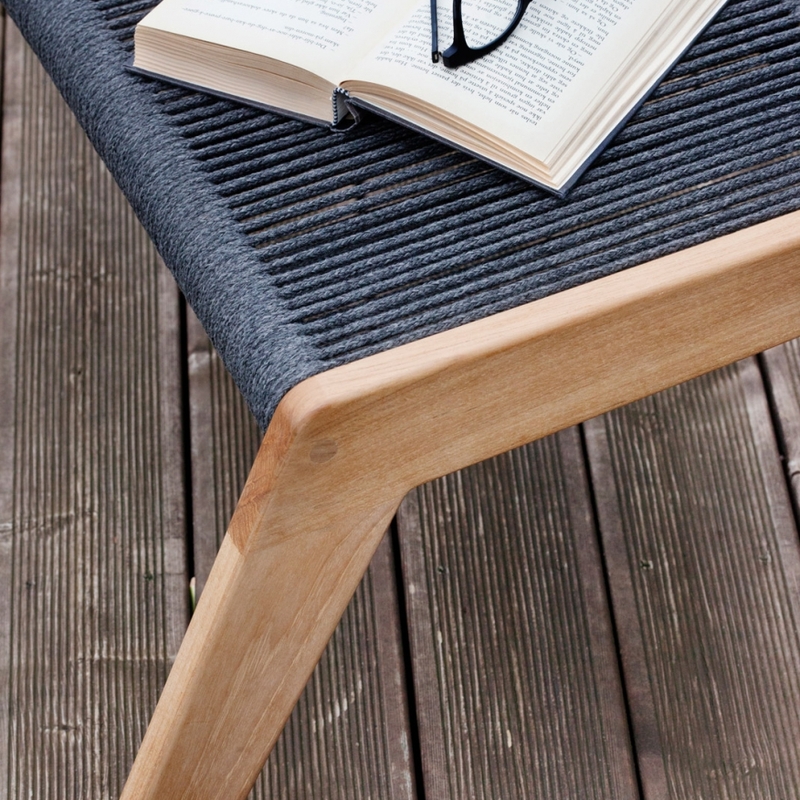 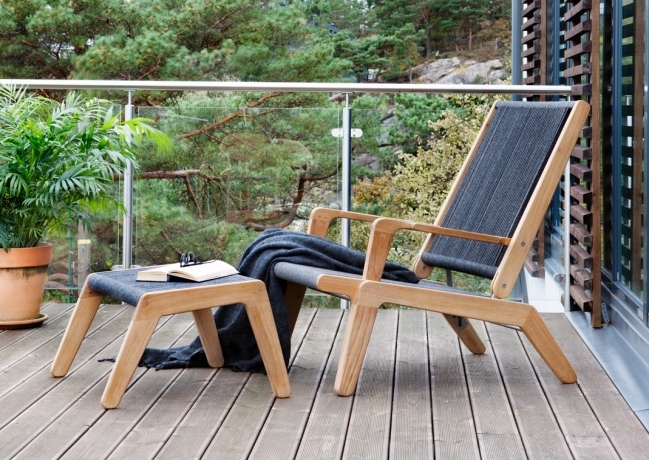 Skagen is an outdoor funiture collection characterized for being produced on teak and rope. 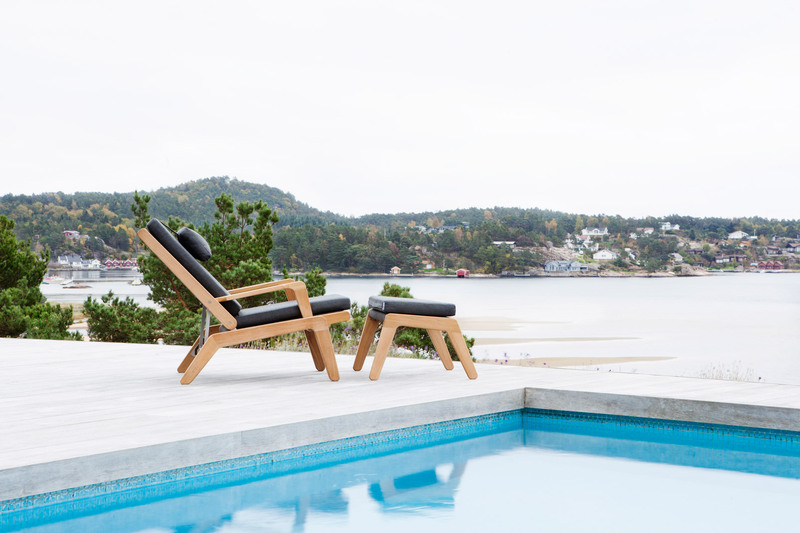 With Skagen, we wanted to explore the “modernism school”, the modernism way of wood making designing a timeless collection where elegance, organic shapes and functionality are combined all together. 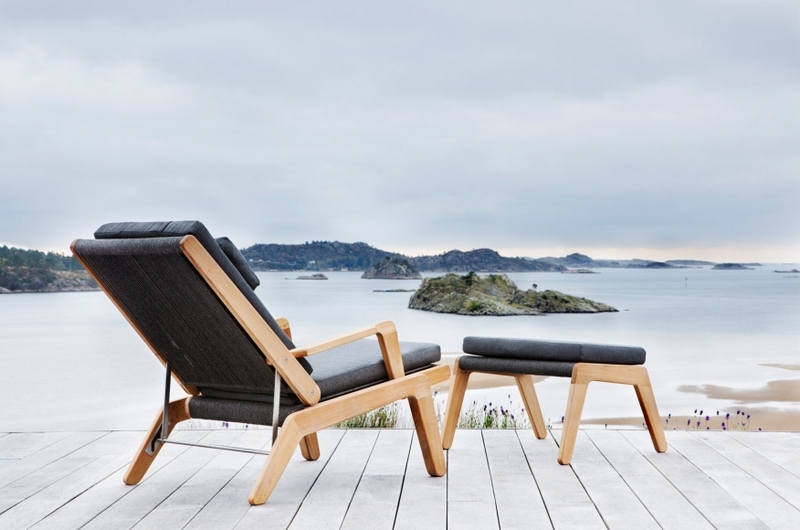 Skagen collection is seat family where the present meet the the tradition, where technology meet an ancient an noble material as the wood. 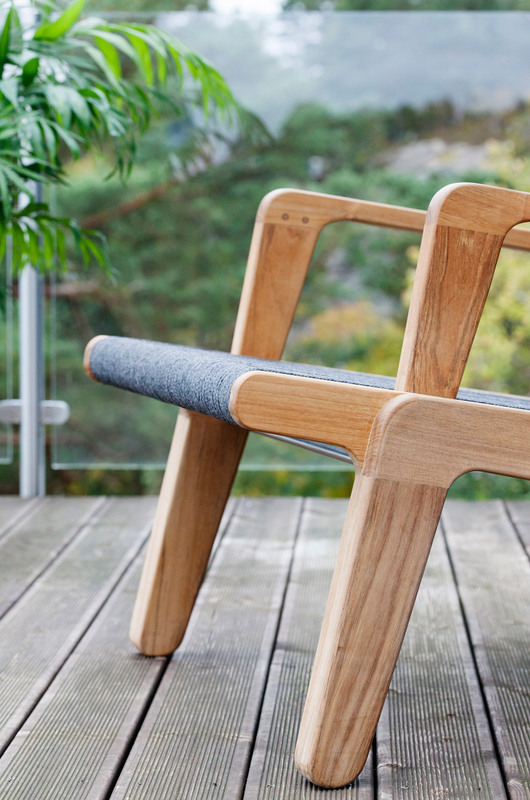 Seats full of contraction details are characterized from an historical and timeless design, from organic shapes combined with sharp lines. 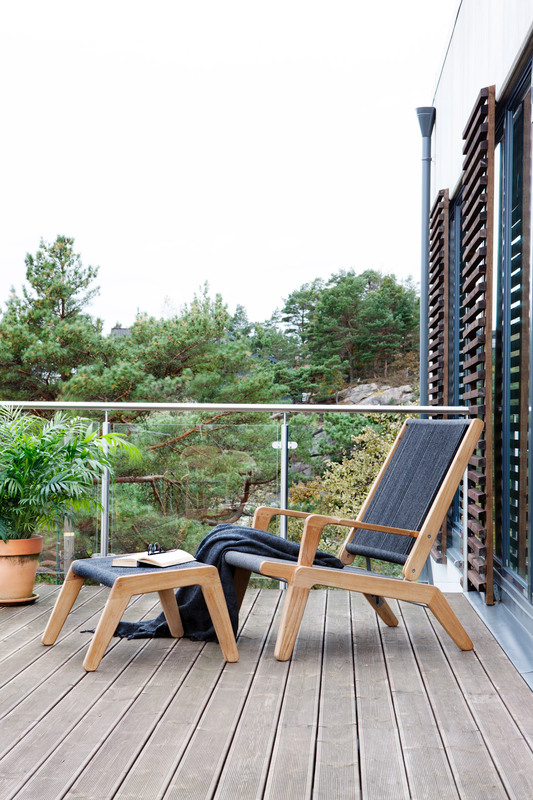 Skagen deck chair offers three reclining positions combined with luxurious cushions and a matching footstool for pure relaxation in comfort and style. 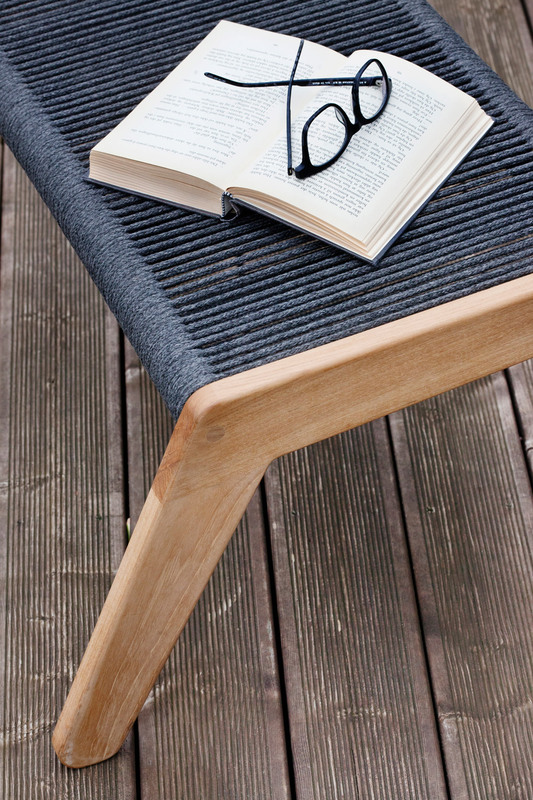 Tactile teak and handwoven outdoor rope. 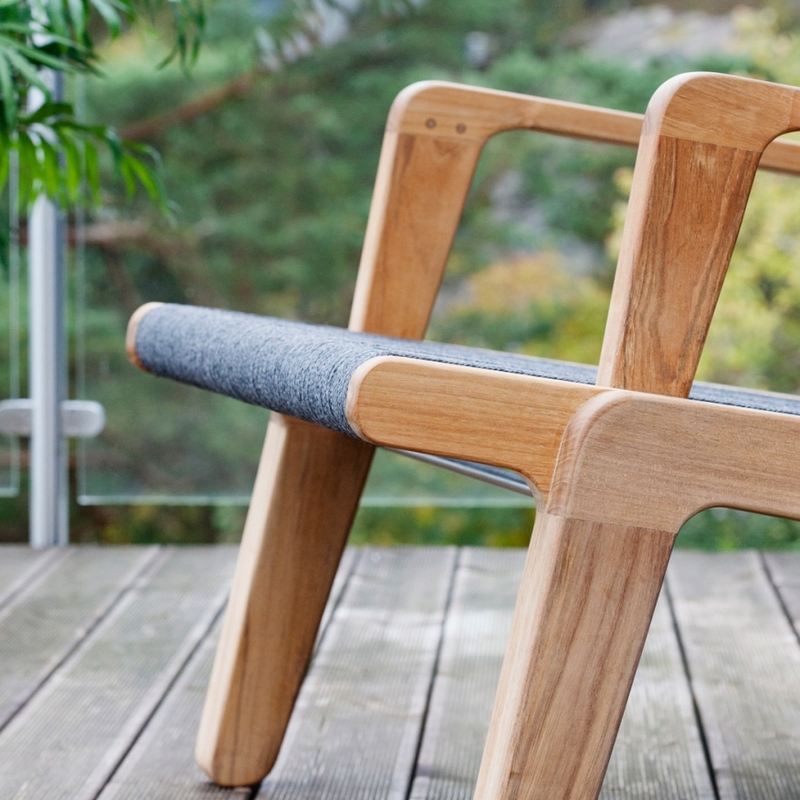 excellent craftsmanship inspired by Scandinavian design for the ultimate style statement.